Welcome Nannies! 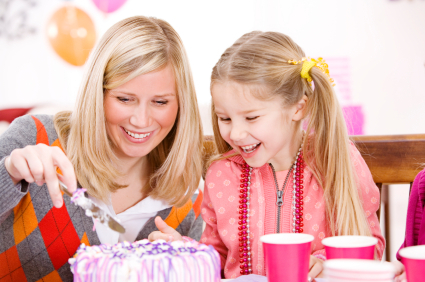 When you are searching for a Dallas or Fort Worth nanny job, Mom’s Best Friend is your trusted partner. This isn’t simply about finding a job – it’s about getting to know each other, learning about your strengths, experience and talents, and carefully matching you with the right family. Our goal is to place warm, professional, proactive nannies in a wonderful long-term position. If you are interesting in working with Mom’s Best Friend as a Dallas or Fort Worth nanny or babysitter, please view our open positions and apply today!